The PIAA 22-13411 is the next evolution in yellow lighting which has the highest quality quartz glass and alloy filament for better performance and durability. 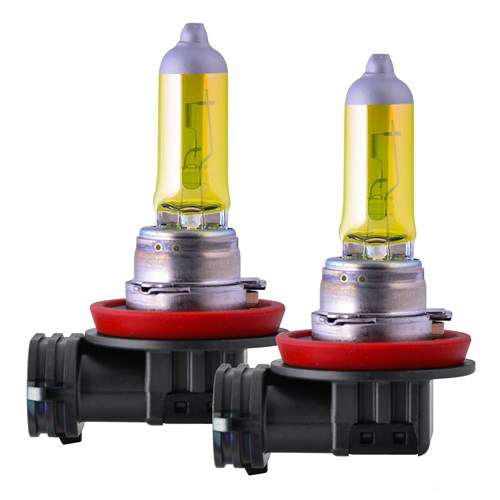 The newly developed Vivid-Coat Technology that allows more light to pass through the coating, making these great performing inclement weather halogen bulbs. The color temperature of these bulbs makes this a safe option when dealing with snow, sleet, fog, dust, and smoke. 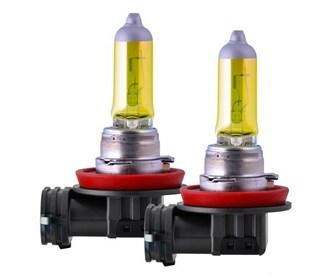 It can also enhance the look of vehicle and improve the performance of lights in inclement weather. The PIAA 22-13411 has many exciting features for users of all types. You can extend the lifetime of your PIAA 22-13411 with the purchase of a FactoryOutletStore Factory Protection Plan. See the PIAA 22-13411 gallery images above for more product views. The PIAA 22-13411 is sold as a Brand New Unopened Item.